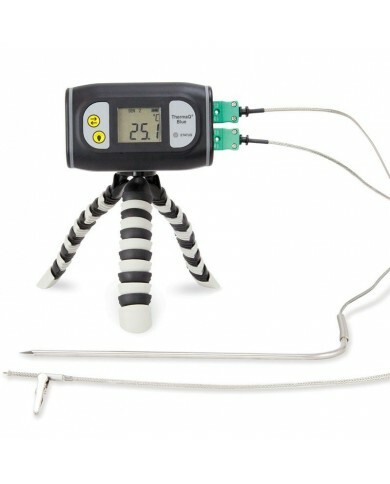 During national BBQ week, Journalists, food writers and bloggers were invited by Thermapen to attend a rooftop BBQ event in Shoreditch London to help raise awareness and understanding about the importance of temperature measurement when barbecuing. Banishing the myths of cooking chicken from raw on the BBQ and knowing when those sausages and steaks are cooked was high on the agenda. 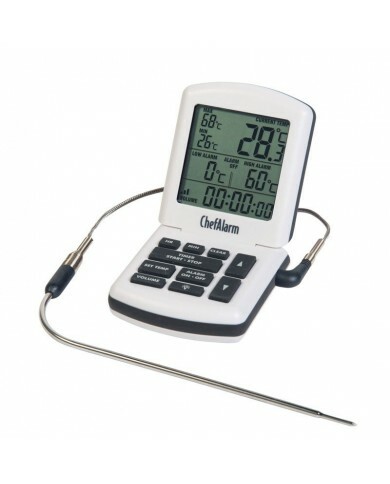 To help get this message across Thermapen had the help of BBQ expert Richard Holden. Read more about Richards BBQ tips and masterclass here BBQ Masterclass – By Richard Holden or watch the excellent video from the event below! Thank you so much to Richard Holden for hosting this event and always promoting temperature measuring when on the BBQ!